What prompted you to re- start the label? 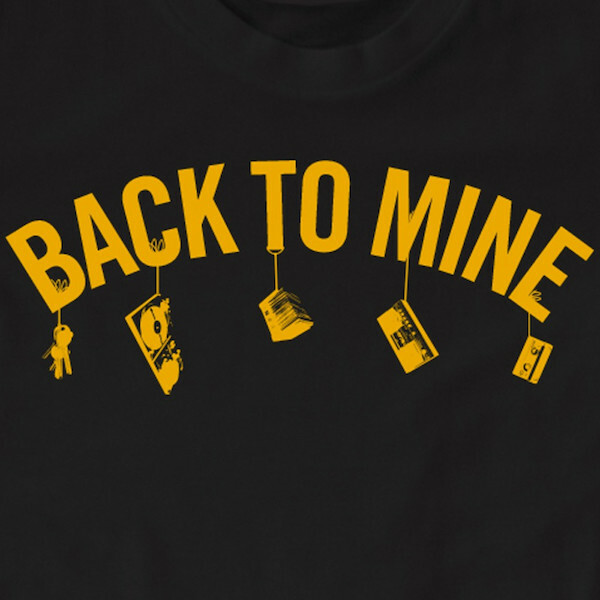 I’ve always been a fan of Back To Mine compilations and what they stand for. I think there are many people out there that a certain edition meant a lot to them or soundtracked part of their life, I know the Groove Armada one did for me. I wanted to bring that idea back, the idea of the timeless compilation where we dedicate time and effort to everything from the artwork, tracklist, sleeve notes, vinyl pressing and campaign. 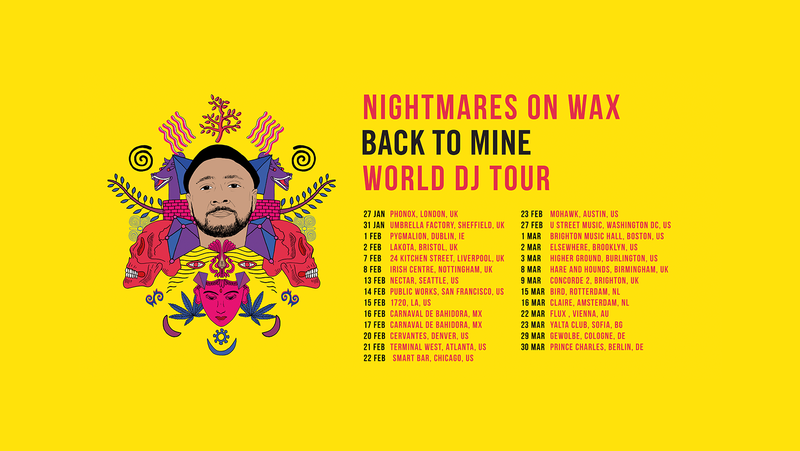 I went to DMC who started Back To Mine and proposed the idea of bring it back again and we started on the journey about 2 years ago. Finally we have our first album of a new era, on what’s the 20th anniversary of the start of the series. The timing is perfect. From when we started being involved I think it’s been one long proud moment. Firstly to be trusted to deliver the product and continue a long legacy, to getting the album done in what was a tight timeline, to the campaign how hard everyone has worked on making it happen. Ultimately the proudest thing is having an idea to do this, investing the time and energy to being really well received and holding the vinyl in your hands. I’m certain there are loads more moments to come, not just for me but the entire team, DMC, the artists involved. The label really is a shared passion of many people. 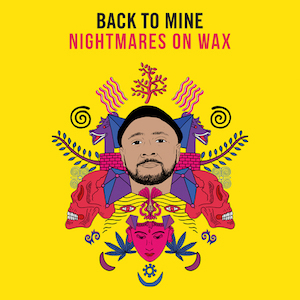 I will say the new one from Nightmares on Wax as it is very good. He was 100% the right choice to pick up the batton on delivering that perfect after hours feeling. 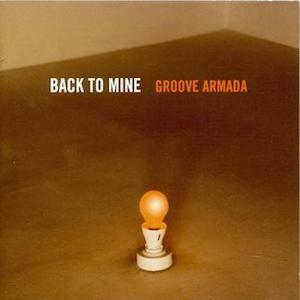 Groove Armada, as it’s one of the best in my opinion and I listened to it thousands of times and introduced me to a lot of old music at the time I wasn’t aware of. Maybe the Dave Seaman one too, he started the series or was involved with DMC in those days. I think it was the first edition and set the blueprint and you really get a feel for that era of ‘chill out’ when it was a really big deal. What’s great about this series is anyone you ask will pick a different three and that’s the testament of a great compilation series in my opinion. I’m in discussion at the moment with pretty much my dream list of potential compilers so I won’t give you my reveal of who, as I still hope I can bring them into the series. Money always plays a part, it has too, but it’s so much about passion. A shared passion to create this great musical project that will live on in peoples living rooms for the rest of time. But if we are talking those dead or alive, someone like Prince would have been amazing. If you have the passion go for it. Take risks, be creative and be organised. Really there is nothing stopping you being better than anyone else out there.